Slovakia is administratively divided to eight regions. 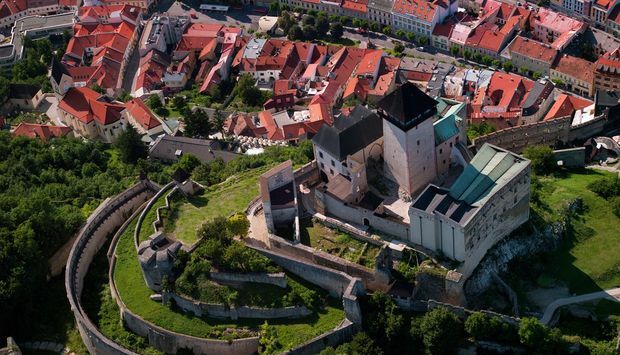 Visit the Bratislava region for opera and history of the multicultural capital, find in the Trnava region dozens of churches and high quality wine. 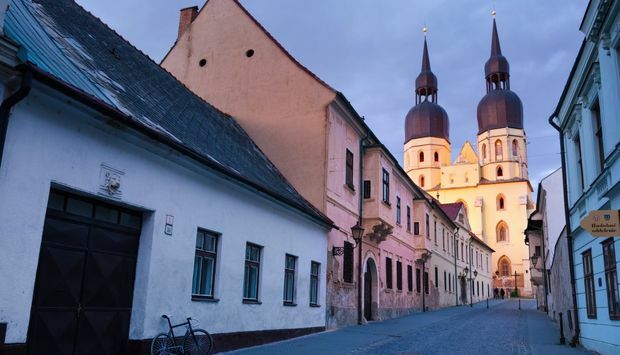 The Nitra region offers elegant manor houses and river rafting, the Trenčín region picturesque countryside and majestic castles. 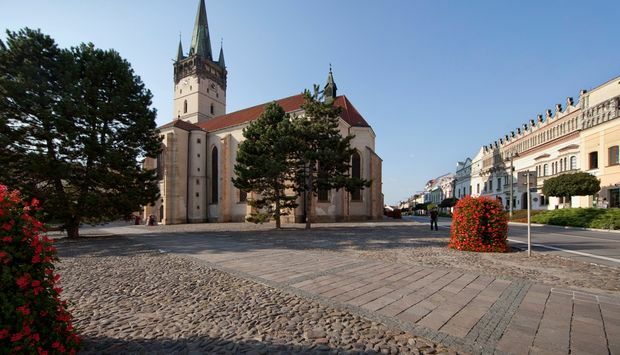 The Žilina region is a paradise for mountains and traditions lovers, in the Banská Bystrica region you will discover medieval mining towns and primeval forests. 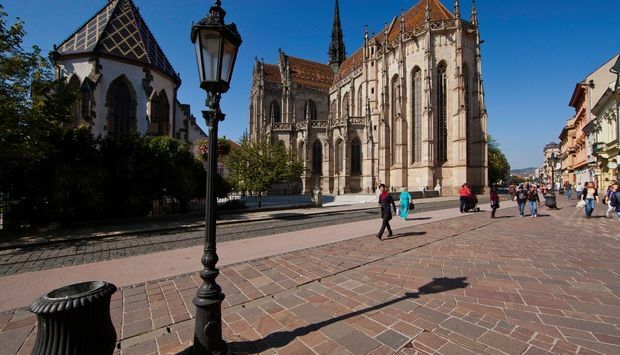 For the most beautiful caves and Tokaj wine go and visit the Košice region, the Prešov region has the highest peaks and the highest number of wooden churches. Region of Banská Bystrica lies in the centre of the country and it borders on Hungary in the south. Part of this border coincides with the river Ipeľ. The natural symbol of the region is the river Hron. 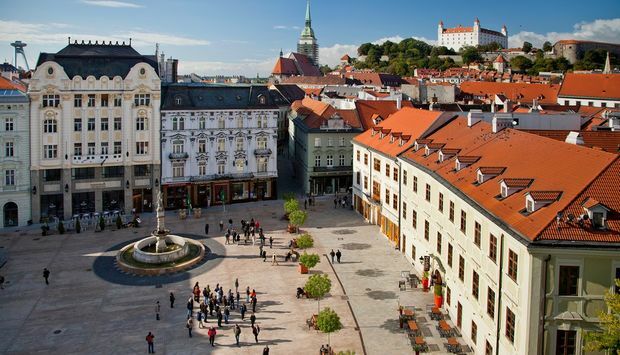 Region Bratislava is situated on the south-west margin of Slovakia and it is the smallest of Slovakian regions. Its southern part stretches along the Danube and borders on Hungary, the river Morava in the west coincides with the borders of Austria. Region Košice is situated in the southeast of Slovakia. It borders on Hungary and Ukraine in the south and east respectively. 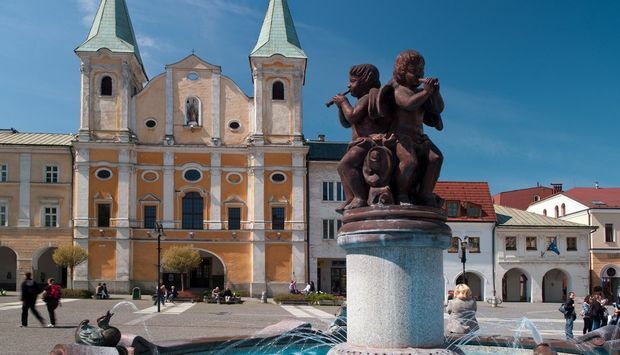 Region Nitra is situated in the south-west of Slovakia and its southern part borders on Hungary. Its natural axis is the river Nitra that connects the northernmost and southernmost parts of the region. Region Trnava stretches in the south-west of Slovakia and its whole western edge coincides with the border of region Bratislava. It borders with the Czech Republic and Hungary in the west and south respectively. The region is situated in the north-west of Slovakia. It borders on Poland and Czech Republic in the west and north respectively.